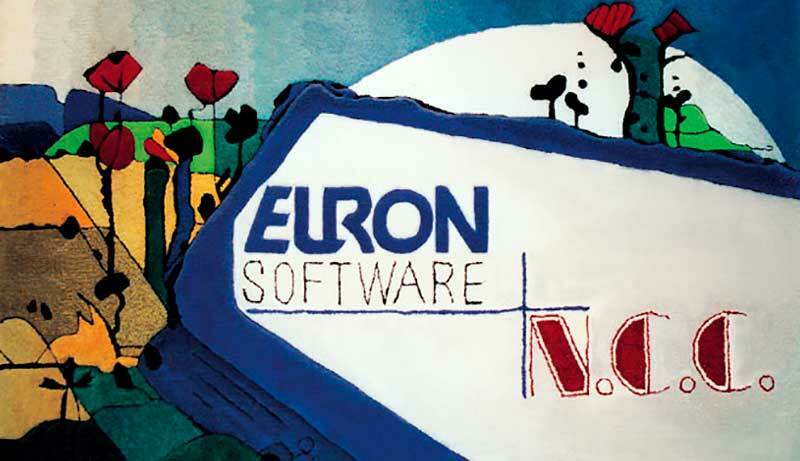 Elron Software -- says its website -- “harnesses the unique technological creativity of Israel’s high-tech industry”. Elsebeth Studio harnesses its creativity to design, produce and supply hand-crafted items such as this stunning tapestry, representing Elron’s logo. This tapestry happens to be one of our very first Logo wall-hangings.